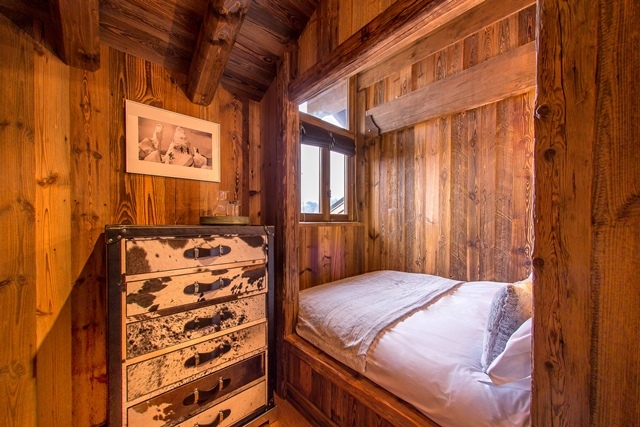 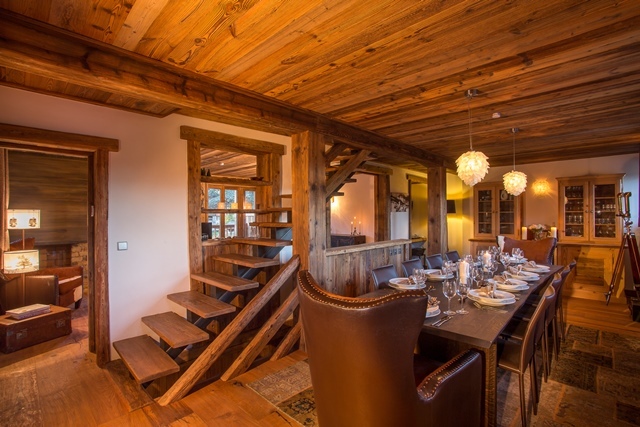 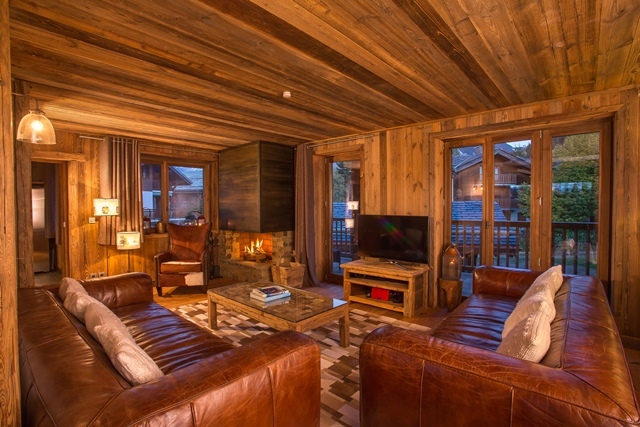 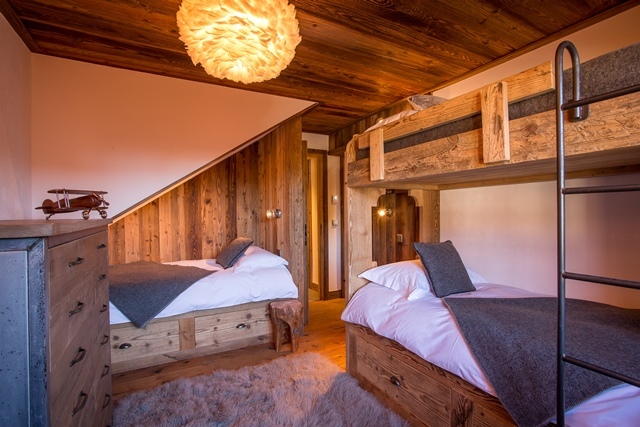 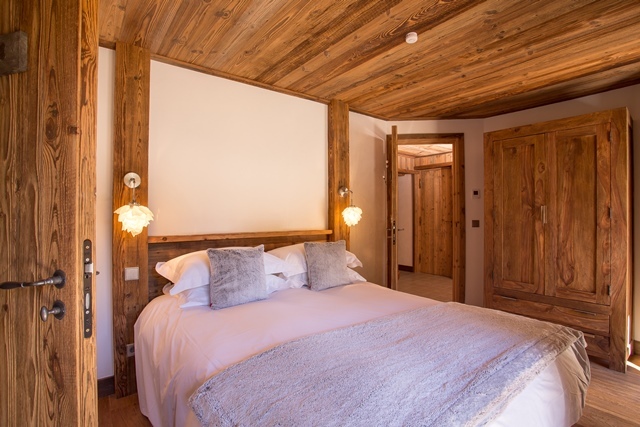 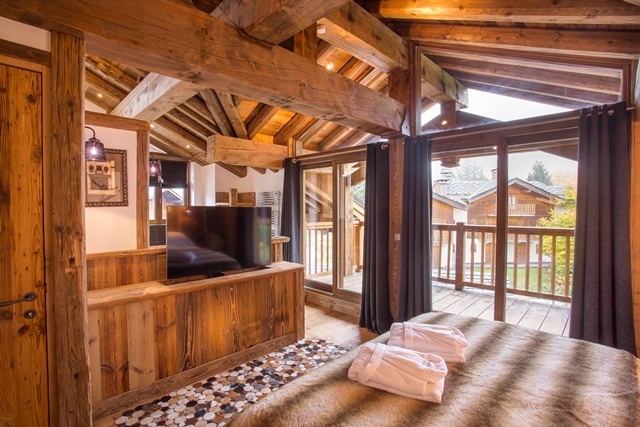 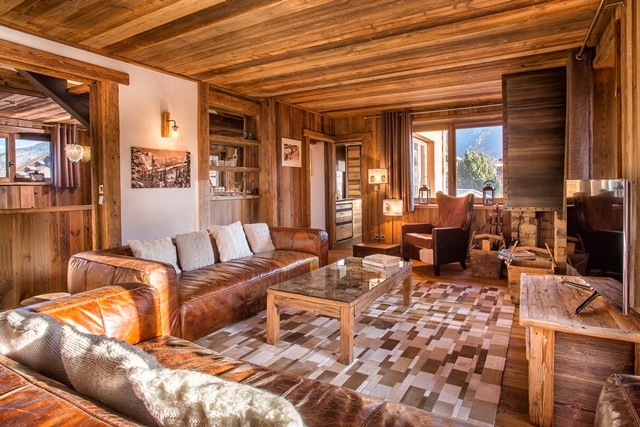 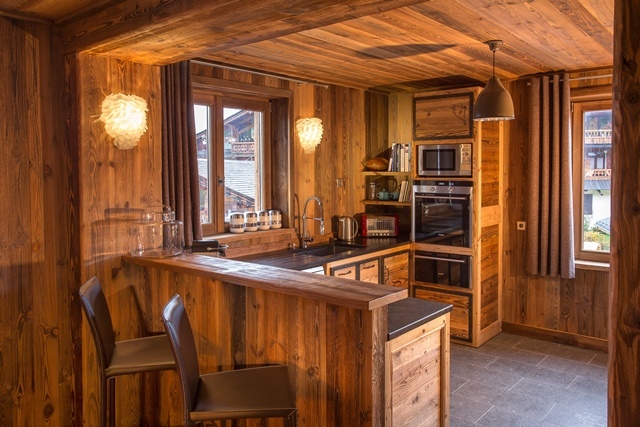 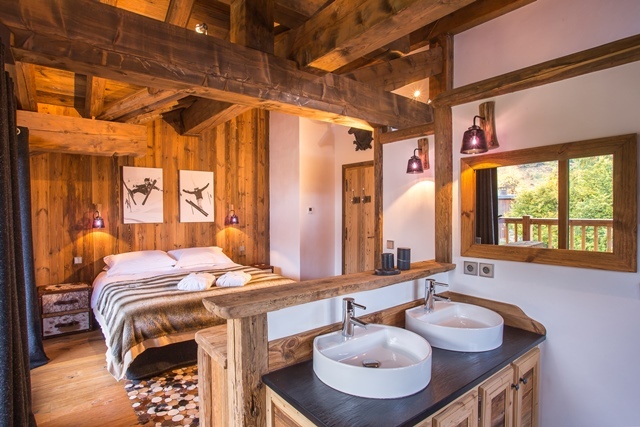 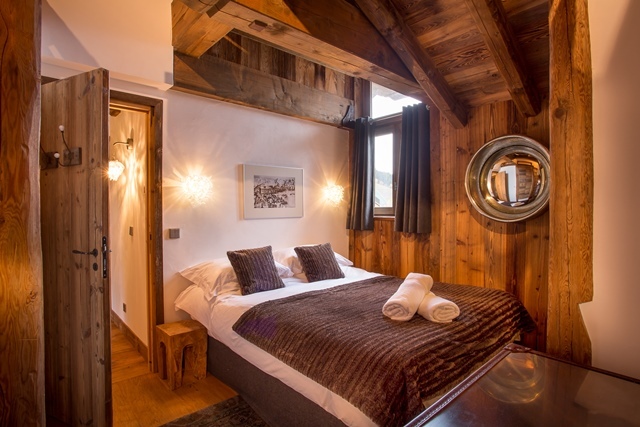 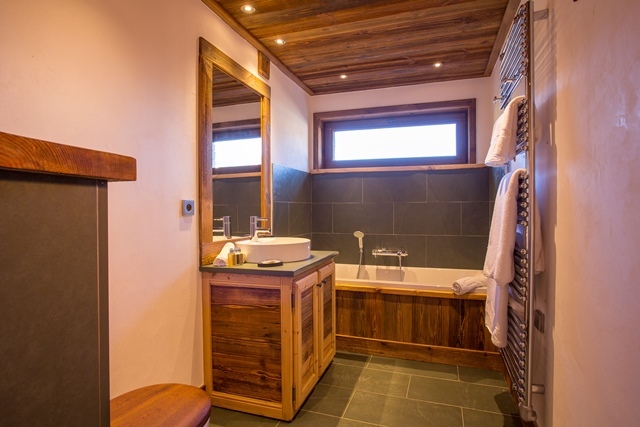 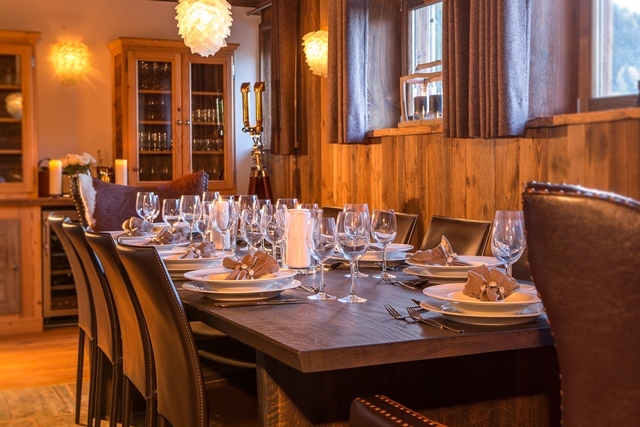 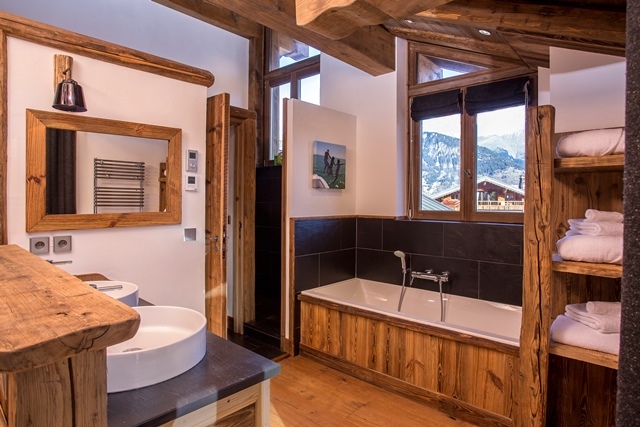 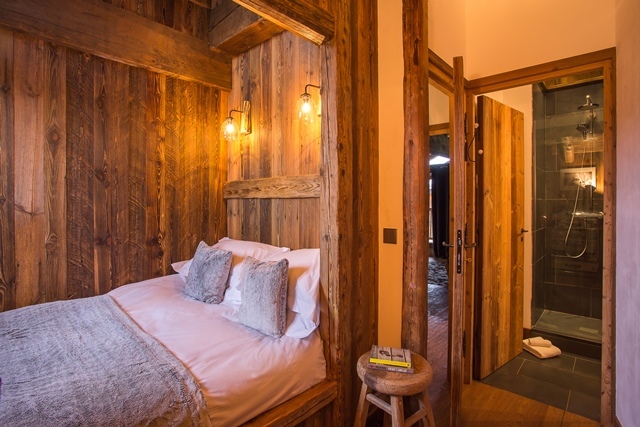 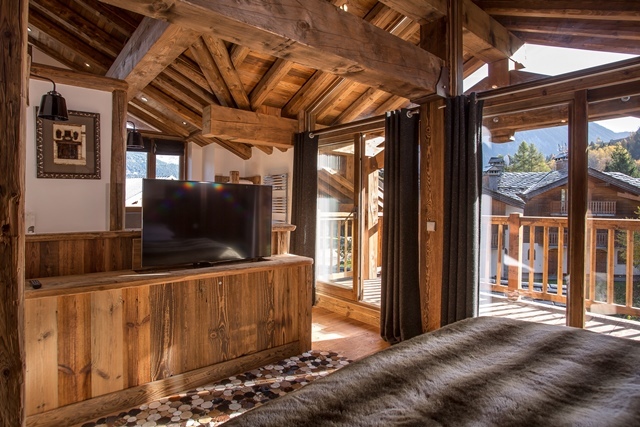 We are thrilled to feature this stunning chalet, finished to the highest standards and with beautiful interiors. 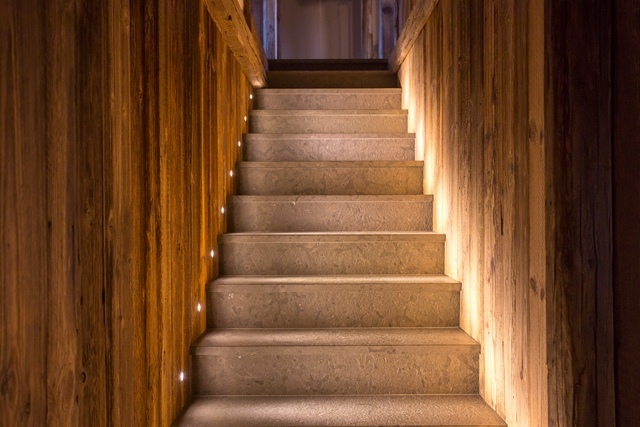 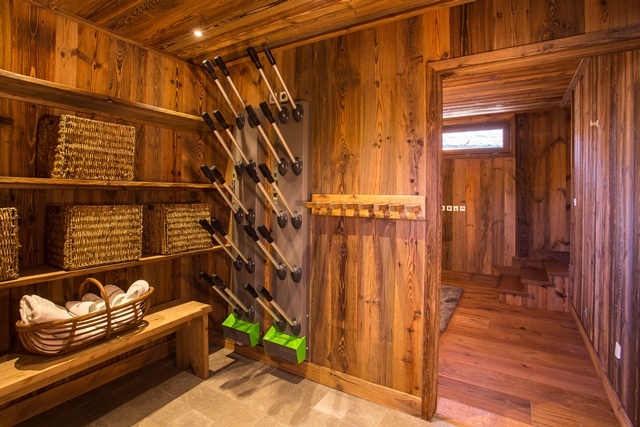 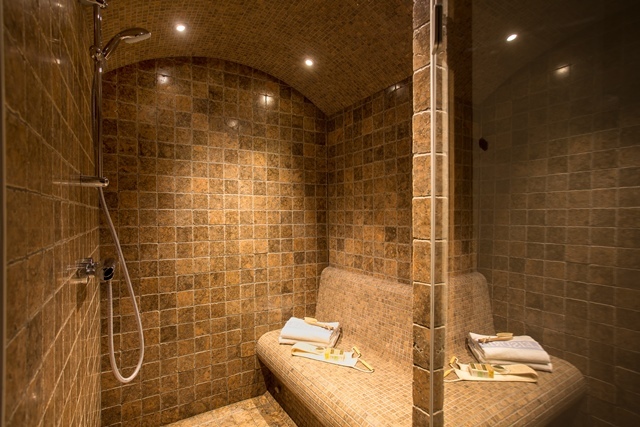 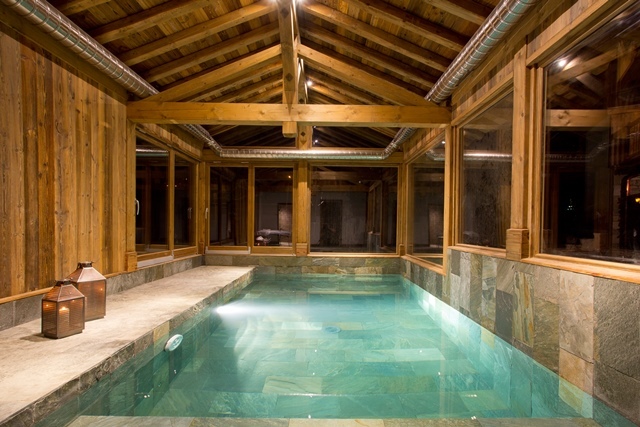 Situated at the bottom of the Brigues piste, running from Courchevel 1850 to Le Praz 1300. 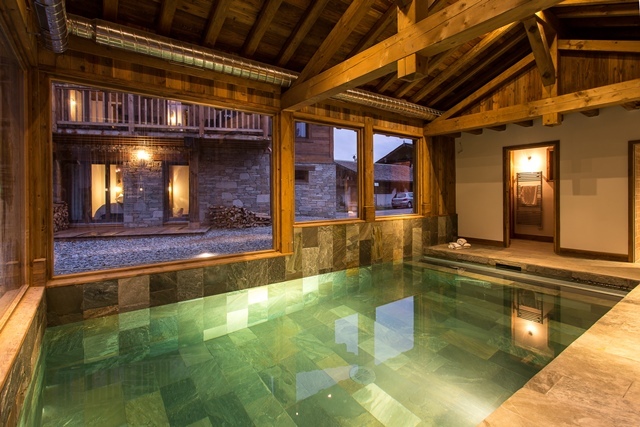 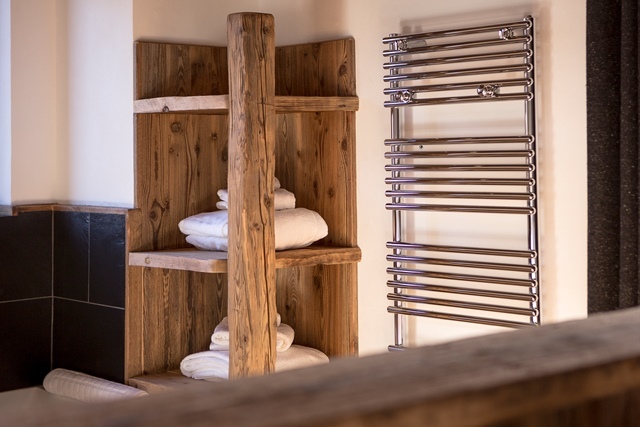 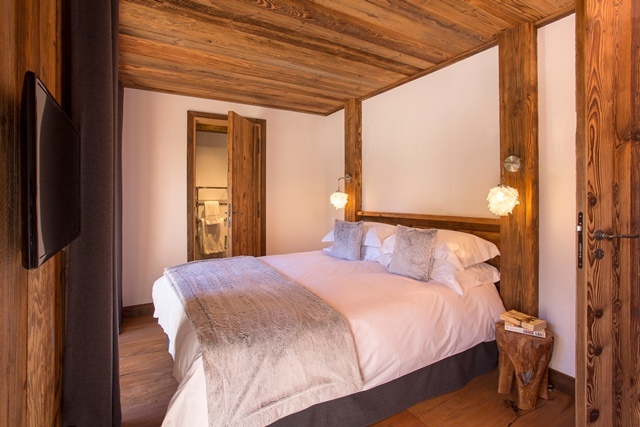 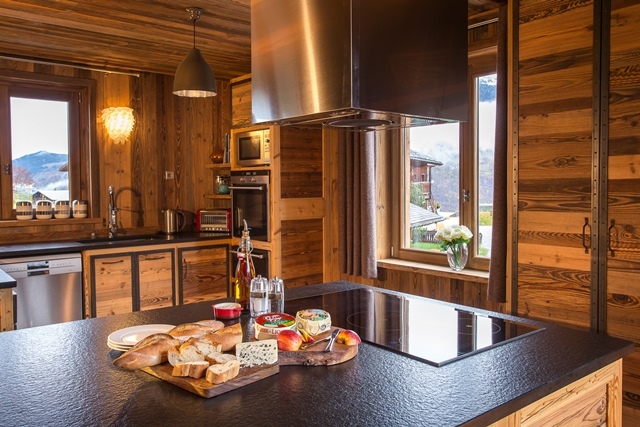 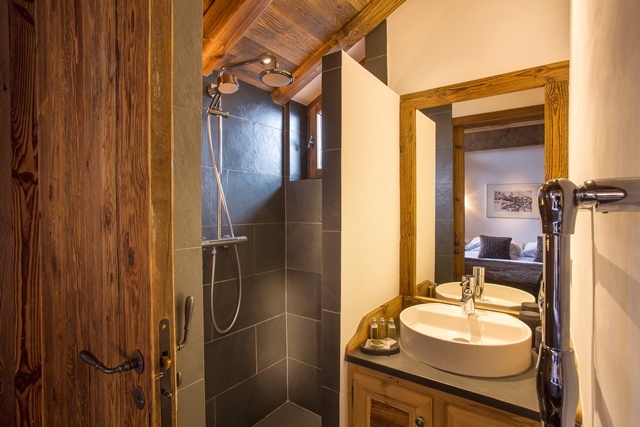 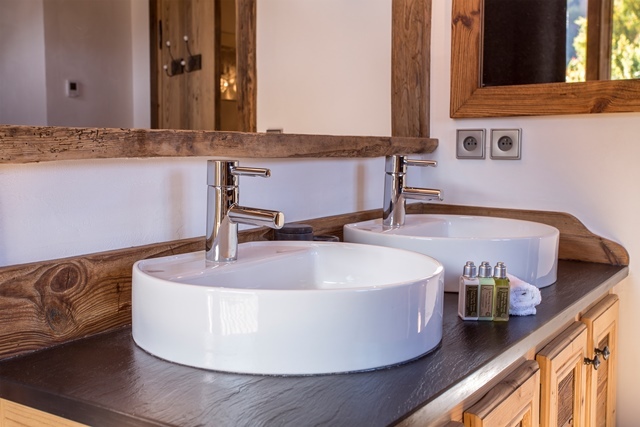 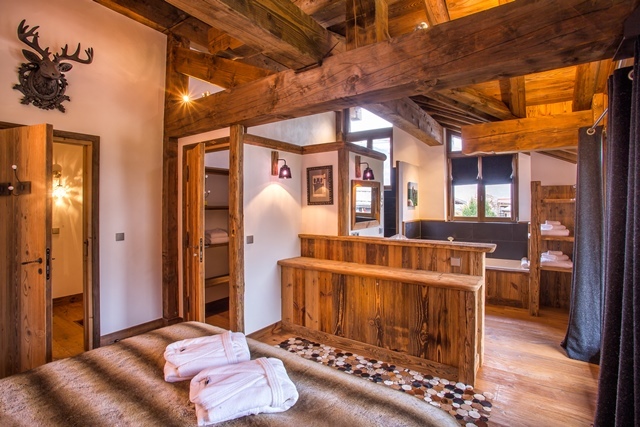 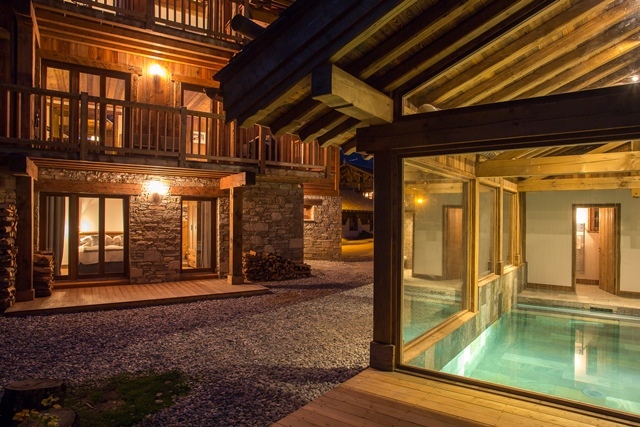 Le Loup Blanc is an elegant and stylish chalet of 220m2 featuring a spa area with 'current flow' swimming pool and hammam. 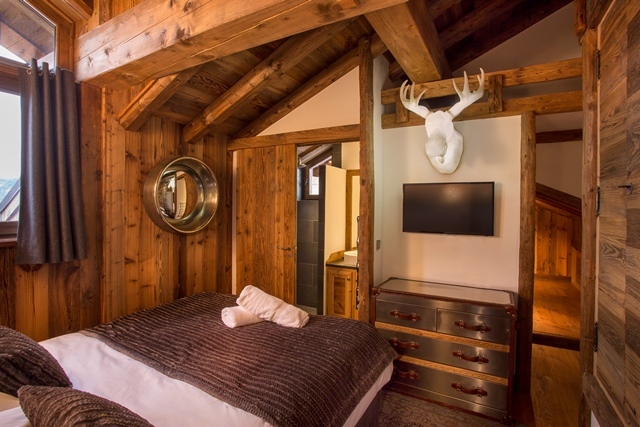 Sign up for exclusive e-mail updates on our new villa additions, top promotions and carefully curated vacation ideas.